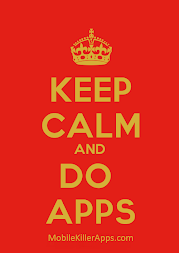 According to me lifestyle apps are more famous and even enjoyable than wine app. Wine is not available each and every place and people looking for it are also few whereas lifestyle apps are used mostly as it something general to which most of the people globally look forward to. 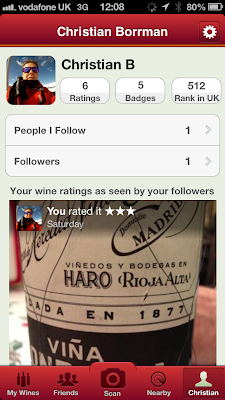 As far as it comes to competition wine app leads as it is less competitive. I think you are right, social wine app makes more presence. Vivino is such an app only, it helps you to build social network where you get to see friend's wine to which you can follow and can have it one for yourself too.